Stella Polaris is the magazine published bi-monthly by the White Eagle Lodge. Each issue is timely and timeless! Always included are inspiring and uplifting messages by White Eagle. In addition, there are pages of questions and answers, meditations for the month, and articles by leaders of the Lodge. 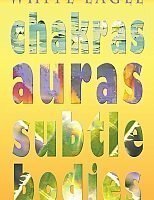 Those interested in astrology will find articles designed to help the reader work with the cosmic influences of the moment. 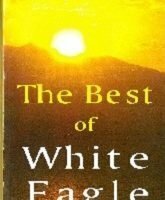 Poems, articles by readers, vegetarian recipes, and information about activities of the White Eagle work throughout the world are also found in the Journal. Stay in touch and in tune with the world-wide White Eagle work as a regular subscriber to this gem of a magazine! 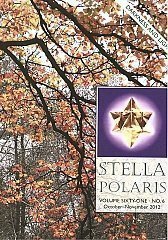 Be the first to review “Stella Polaris Subscription” Click here to cancel reply.